India faces a real threat of non-state actors using chemical, biological and nuclear weapons, warned the country's army chief. General Bipin Rawat said those threats emerging from weapons of potential mass destruction have become a "reality", forcing the security establishment to take necessary precautionary measures. 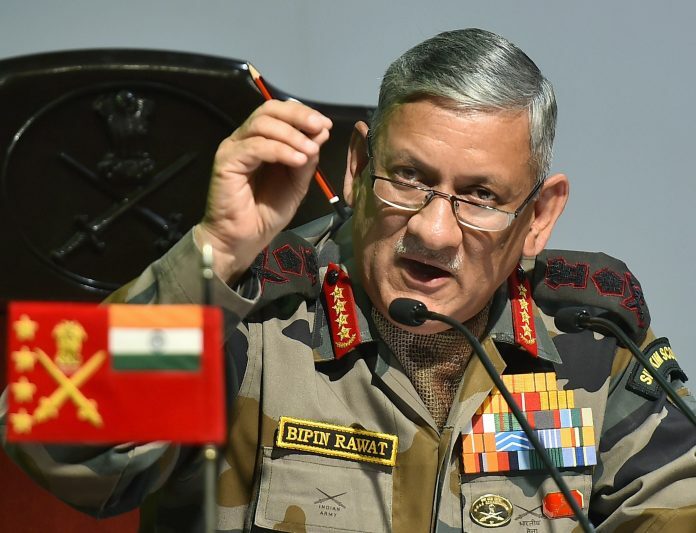 While speaking to reporters on Friday, 12 January, just days ahead of Army Day celebrations, the Indian army chief said even India's adversaries could employ non-state entities to inflict heavy damages on the country with fewer resources.